Intel’s updates to patch the Spectre and Meltdown vulnerabilities were chock full of bugs, so much so that the company itself asked users to skip the update altogether. Following that, the company was bashed by Linus Torvalds, the man behind the Linux kernel. Torvalds described Intel’s Spectre and Meltdown patches as “COMPLETE AND UTTER GARBAGE“. Now, according to a recent statement from Intel’s CEO Brian Krzanich, the company is “working around the clock” to address the vulnerabilities and plans to release chips with built-in protection against the exploits. Krzanich made the announcement while on a conference call regarding Intel’s latest quarterly earnings report. The next-gen chips are expected to ship later this year and the company has “assigned some of [their] very best minds” to address the vulnerabilities. The Spectre and Meltdown hardware-based exploits were discovered earlier this month and Google’s Project Zero group was at the forefront of the discovery. 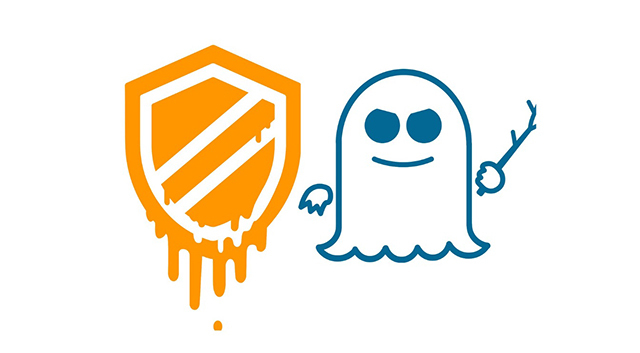 The Spectre and Meltdown attacks exploit a feature known as speculative execution which is present in almost all chips Intel has made over the last 20 years. Additionally, the Meltdown attack also affects chips manufactured by AMD and those based on ARM designs. It is speculated that nearly every PC, smartphone, and tablet manufactured in the recent years is vulnerable to the exploit. Potential attackers can get access to user’s personal information stored on computers by exploiting the vulnerabilities. Since then, several tech giants, including Apple, Google, Microsoft, and Nvidia, have released updates to patch the vulnerabilities in their respective hardware. Up until now, all the fixes have been released in the form of software updates, which are known to cause performance issues in certain circumstances. With the hardware update, Intel might finally be able to address the vulnerabilities without causing further problems for the end user.